LBUAS is happy to announce that LBUAS started to celebrate Christmas with Erasmus students by Advent Calendar! Home › LBUAS is happy to announce that LBUAS started to celebrate Christmas with Erasmus students by Advent Calendar! 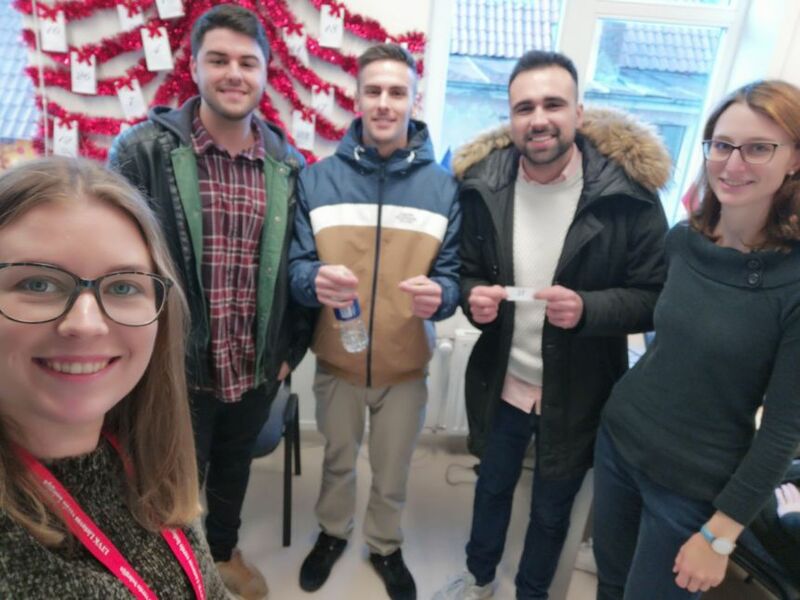 Lithuania Business University of Applied Sciences is happy to announce that LBUAS started to celebrate Christmas with Erasmus students by Advent Calendar! Starting from this day, students need to come to the office and pick the number which is equivalent to the days until Christmas. When the selected day arrived, students will visit the International Office to get their handmade gifts. Stay with us to feel the Christmas spirit!